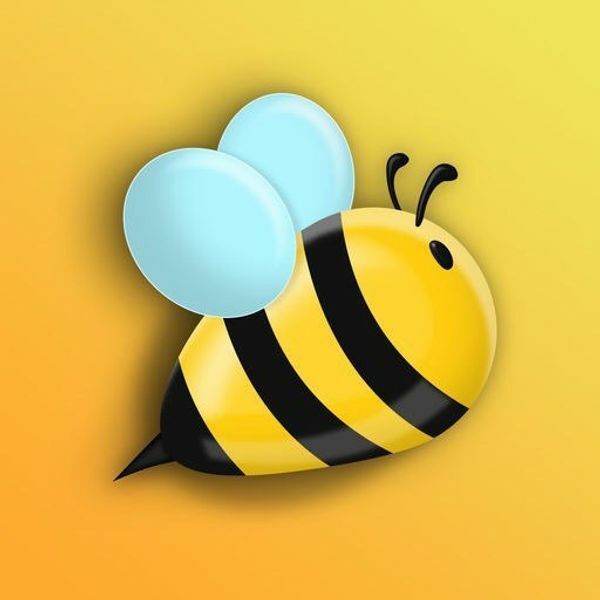 The Edinburgh International Society leads the way on networking and like-minded group for residents, visitors, and workers in Edinburgh and surrounding areas. 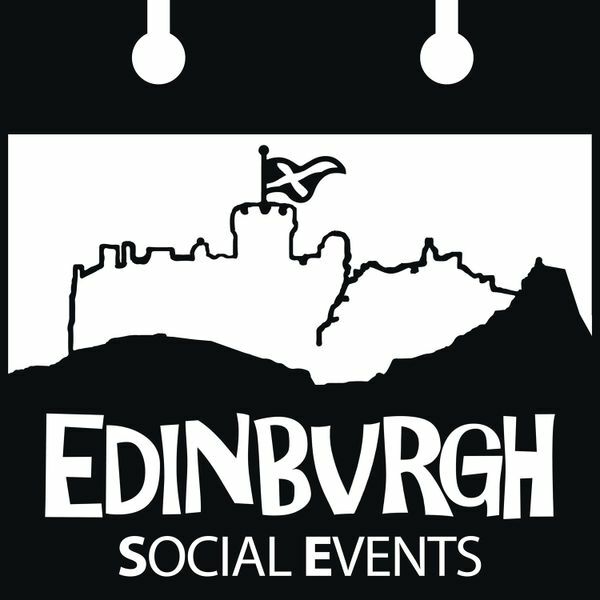 Although we try and put on the occasional social event called Friday Night Social and therefore included the following links page of Networking Events in Edinburgh. Why not try one or two of them out? From its earliest frontier days, Edinburgh has had some of the best night in Scotland. “Sweet Home Edinburgh”. Nightclubs aplenty are all over town, especially along Cowgate, George Street, Grassmarket and Leith Walk on the North Side. New Town, is a bit down-at-the-heel but has half a dozen good venues. 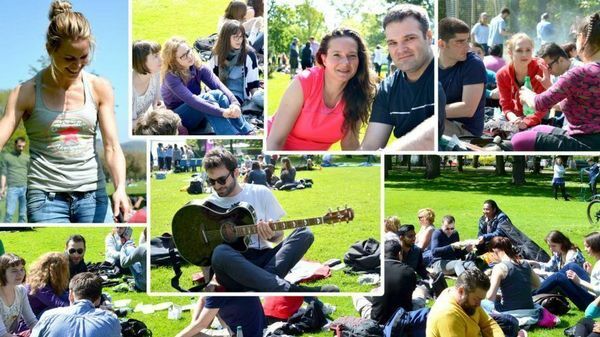 As well as offering top-class activities that give you the chance to pursue hobbies and make new friends, Edinburgh International Society is also a great alternative to Edinburgh nightclubs as there are many opportunities to meet and engage with like-minded people. 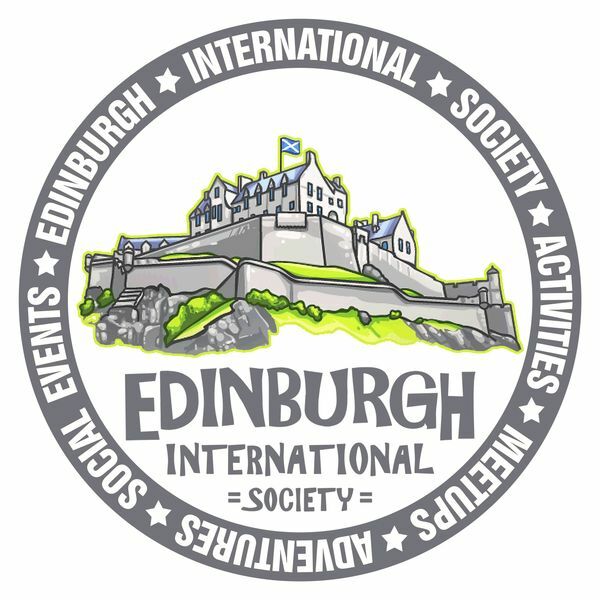 Edinburgh International Society members are of all ages (over 18) and include all backgrounds. From surgeons to solicitors, single mums to students, extroverts and introverts, singles and couples alike. What unites them is their determination to live life to the full whatever their circumstances or bank balance. 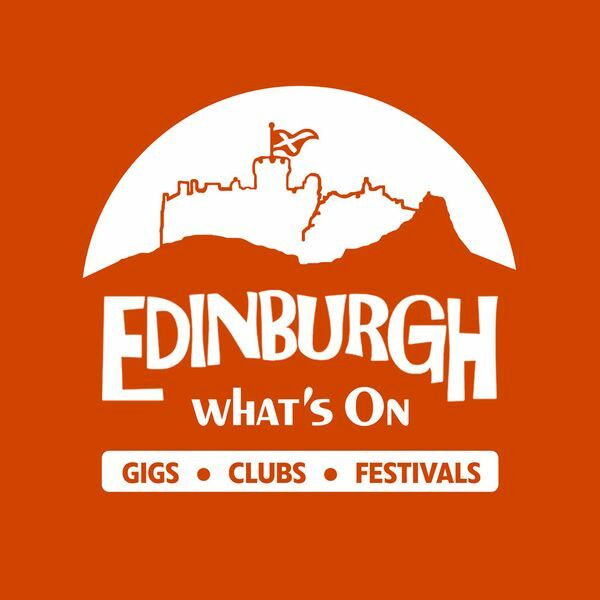 As our social clubs are aimed at absolute beginners, and with most members attending events on their own, the Edinburgh Social Events put great emphasis on ensuring that people feel welcome and at ease when they arrive at events. Our events attract a local and an internationals in their 20s and 30s looking to share ideas, advice, opportunities, resources, referrals and meet like-minded people. We’re joining up with travellers network, young professionals network, entrepreneurs network and creative network for Friday Night Social We’re about making new friends & meaningful conversations, this is directly attributed to the relaxed, no pressure group setting we’ve created.